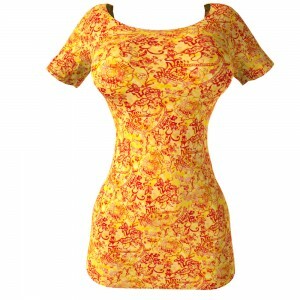 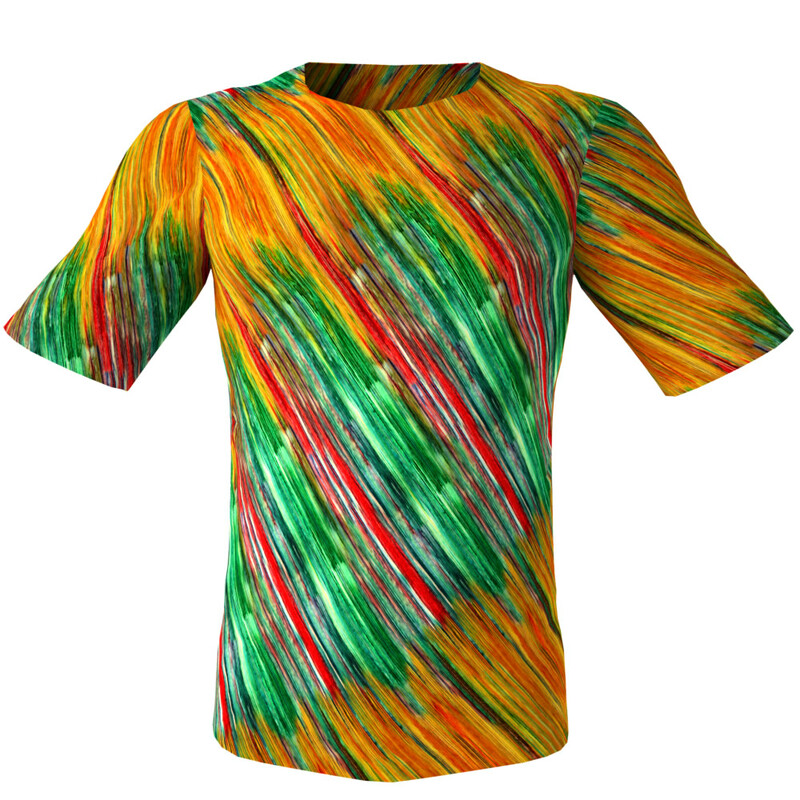 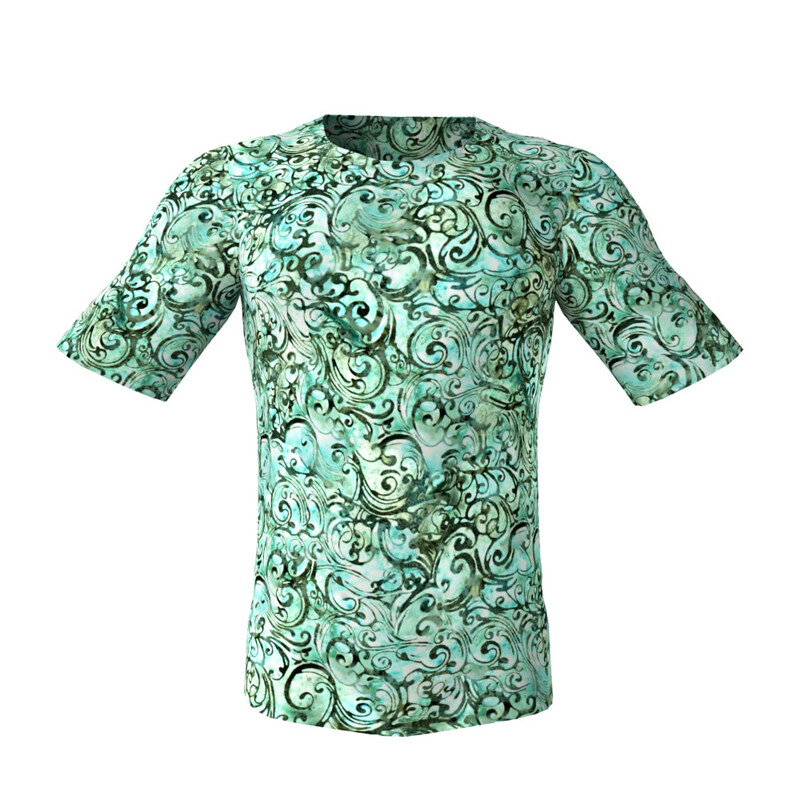 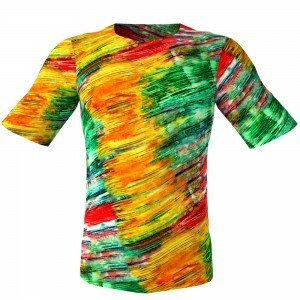 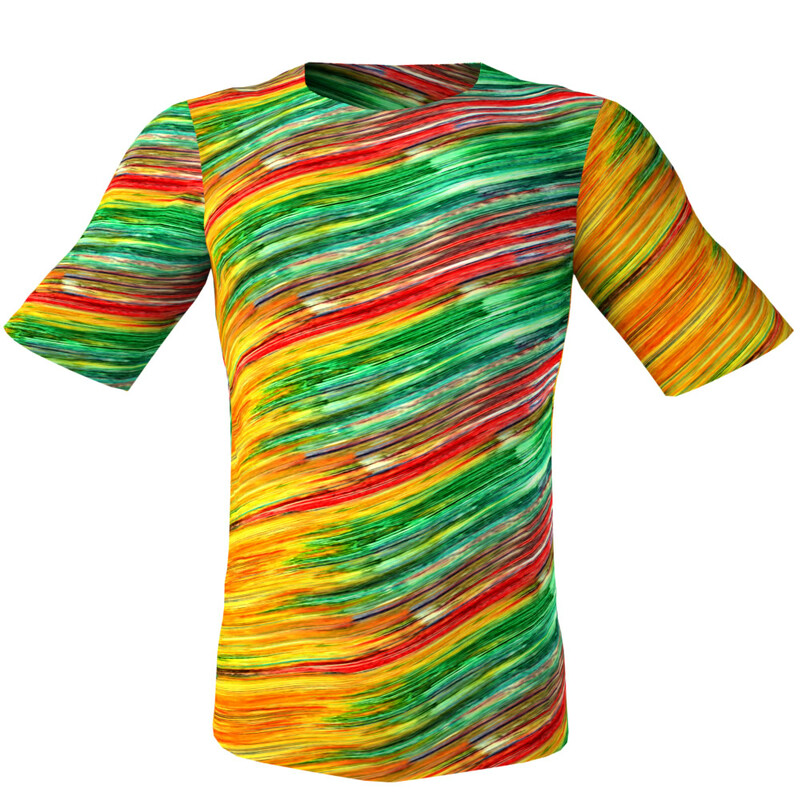 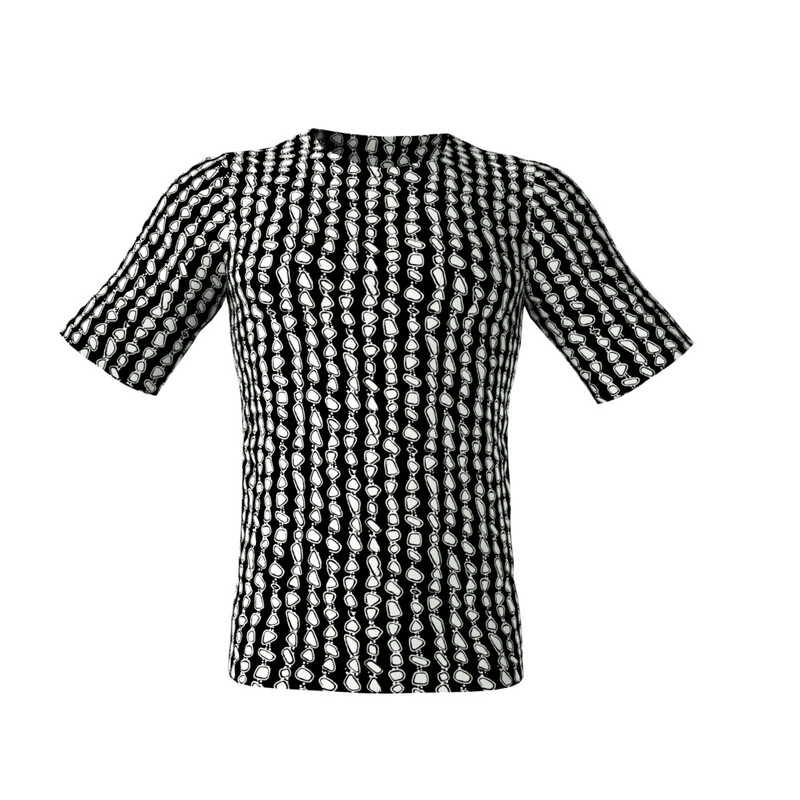 Want High Definition Seamless Repeating Textures of Arty Batik Designs? 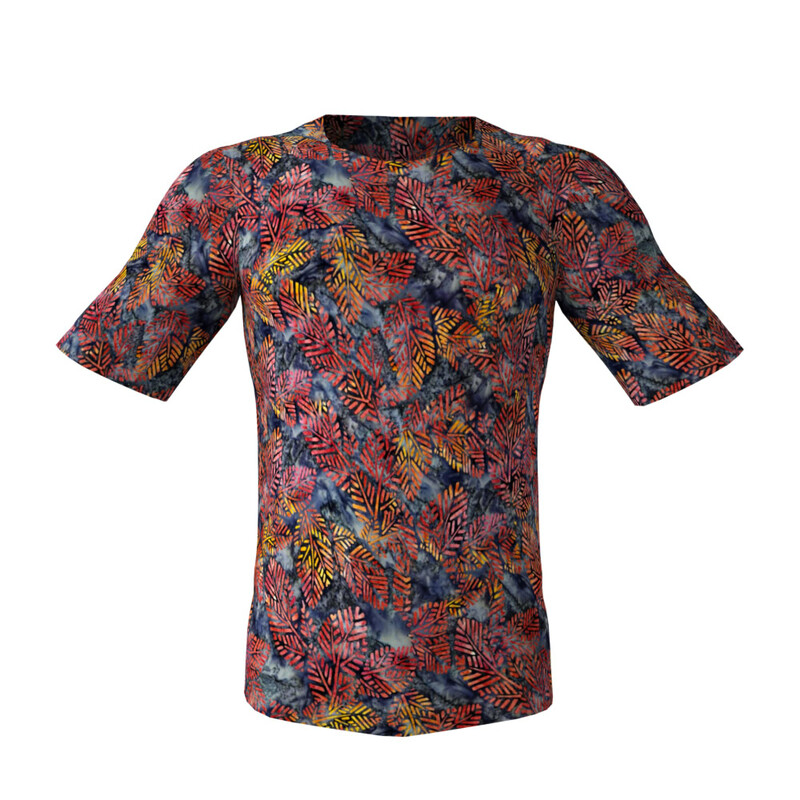 If you are seeking High Definition Seamless Repeating Textures of Mixed Batik Patterns look no further! View our awesome seamless textures from the Batik Mixed Designs pack #4 in this gallery! 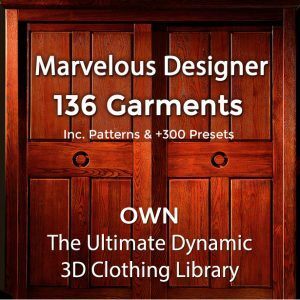 These Hi-res professional seamless fabric textures are greatest quality repeatable patterns just right for 3D outfits and for 3D fabric materials and for your 3D apparel. Who Uses Our Seamless Tiling Fabric Textures? 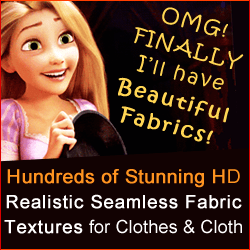 Our seamless textures are used by CG artists, 3D artists and 2D artists, incl. DAZ Studio and Poser users, for texturing the clothes of their 3D avatars used for 3D animation films, commercials, virtual worlds and Massively multiplayer online role-playing games – whether or not for dynamic or for posed renders.